As a PAGE member, you can login to access communication materials, shared documents and other resources. The Green Economy Toolkit for Policymakers provides countries with practical guidance on how to formulate and assess policies, measure progress and model future effects of the transition. The toolkit consists of three reports, the guidance manual for green economy policy assessment, the guidance manual for green economy indicators and the report Using models for green economy policymaking. 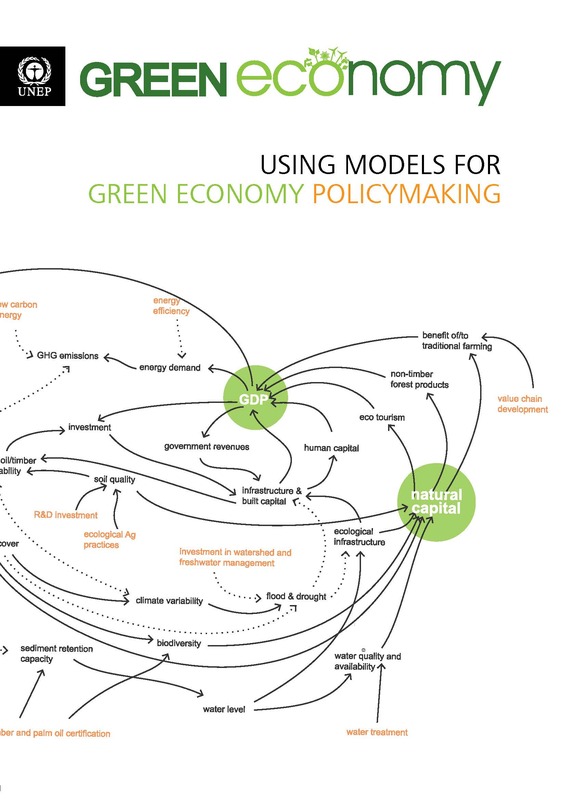 Using models for green economy policymaking concerns macroeconomic planning for both short and long term, and provides countries with a range of modelling tools for formulating and evaluating the impacts of green economy policies. The report is part of the PAGE Green Economy toolkit for policymakers. 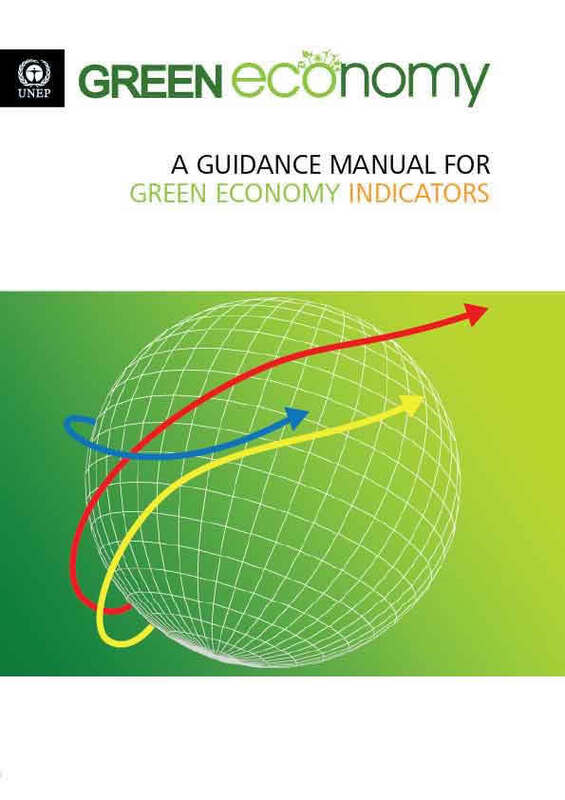 As part of the Green Economy Toolkit for Policymakers produced under PAGE, The guidance manual for green economy indicators explores the use of indicators to measure progress towards a more resource-efficient and inclusive economy. The report provides practical guidance on how to use indicators in specific national contexts. The Green Economy Toolkit for Policymakers produced under PAGE provides countries with practical guidance on how to formulate and assess policies, measure progress and model future effects of the transition. 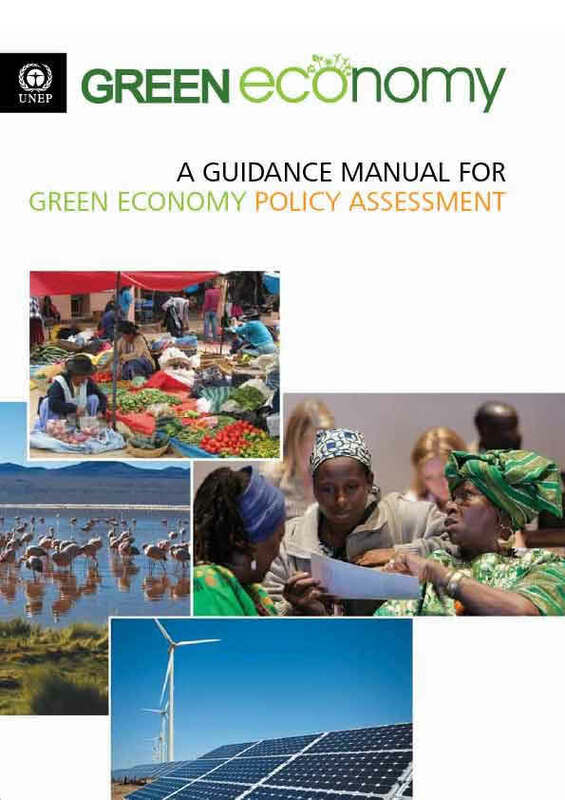 The toolkit consists of three reports, where the guidance manual for green economy policy assessment advises governments on how to set targets, identify policy reform needs, estimate the amount of investment and assess policy impacts.